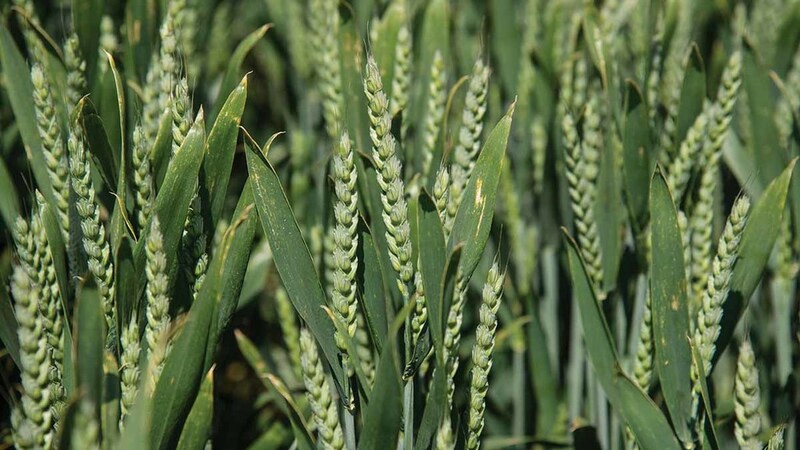 AHDB is planning for the future of the Recommended Lists (RL) for cereals and oilseeds and has launched a survey to gauge opinion of the current RL publications. The survey follows the launch of the 2018/19 RL on December 4 and is part of a wider programme of events that will take place in 2018 and beyond. The RL Look Ahead will examine how farmers, grain trade, agronomists and crop breeders use the lists to inform their decisions and what developments may be useful in the future.